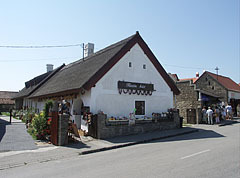 The house of the restaurant was farmhouse with built in 1862. 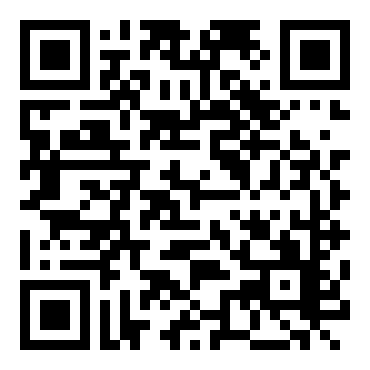 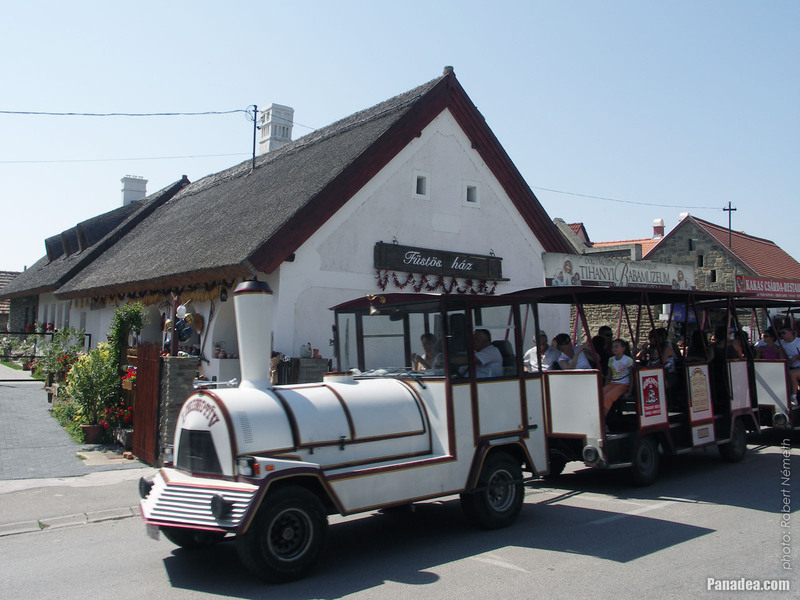 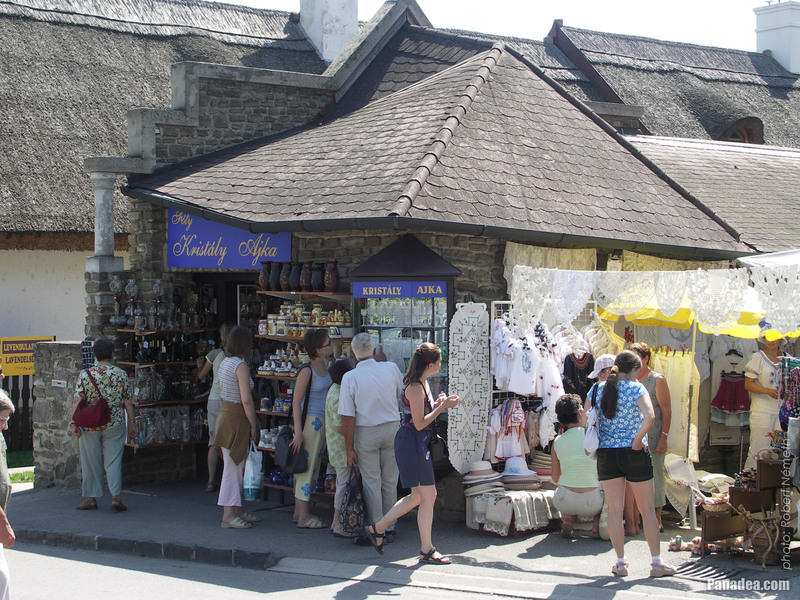 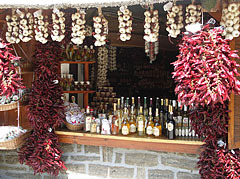 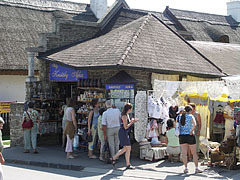 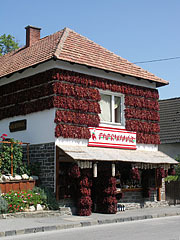 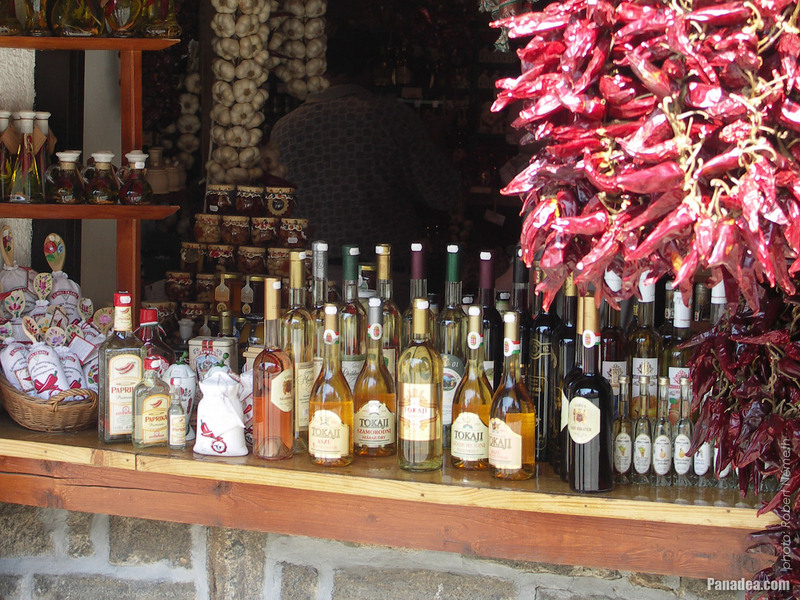 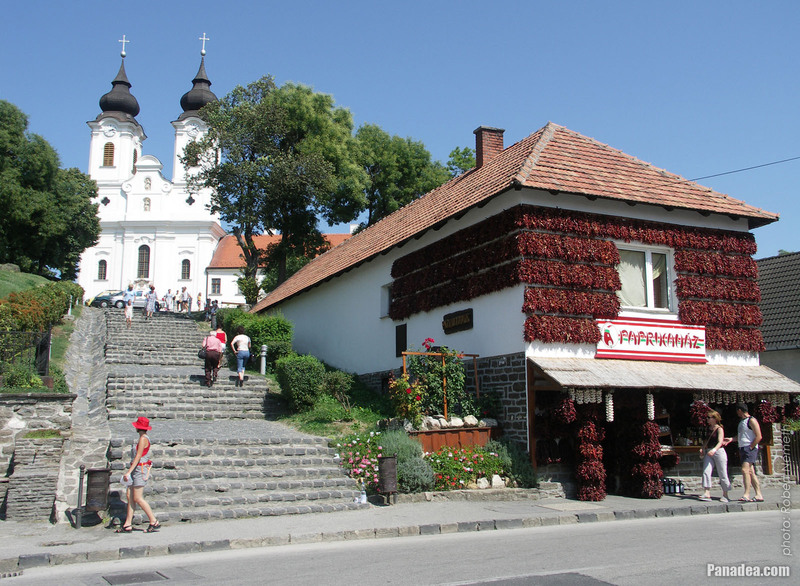 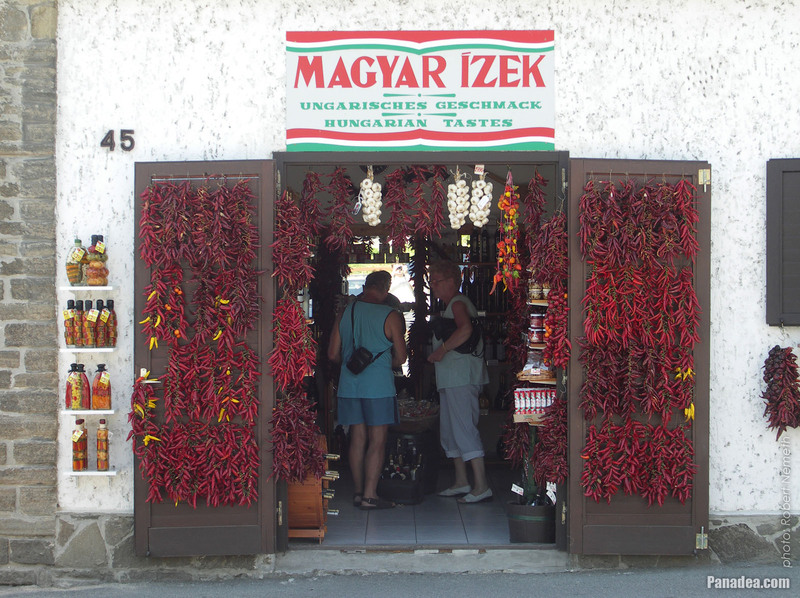 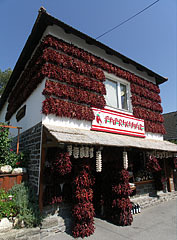 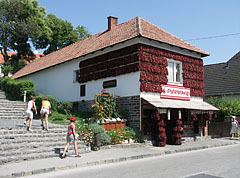 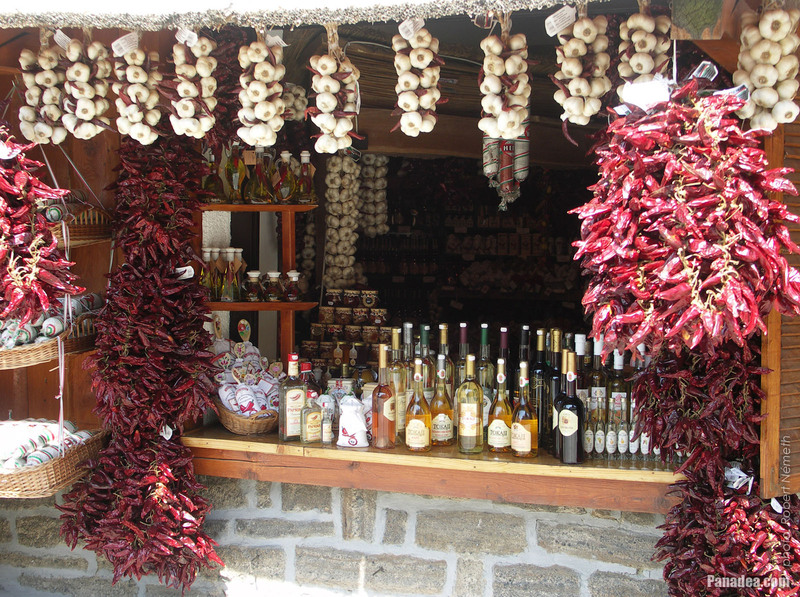 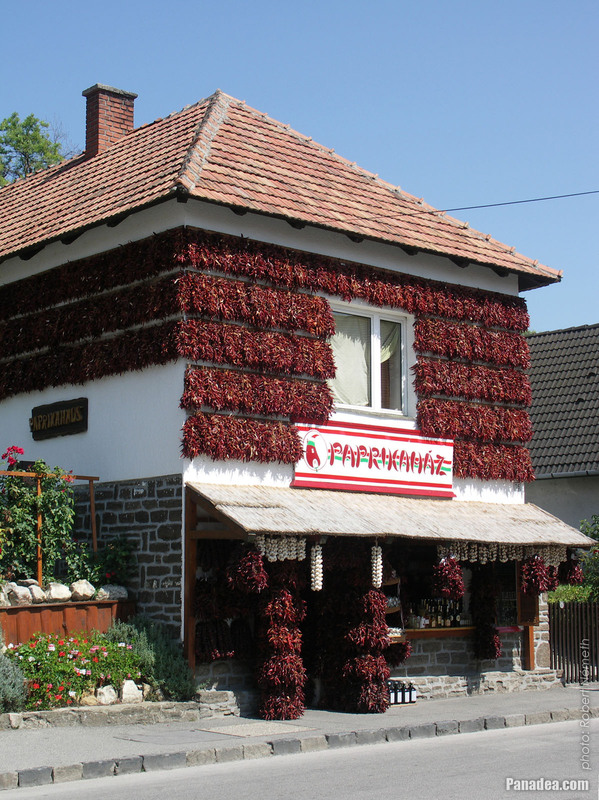 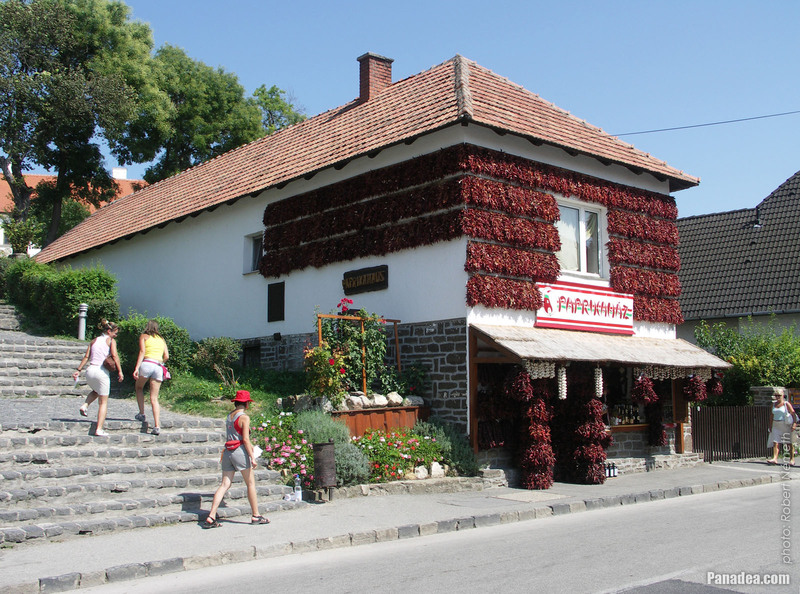 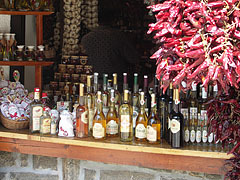 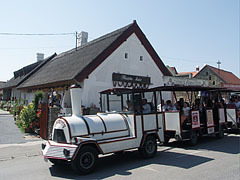 Garlands of garlic and red pepper, Tokaj wines, salami specialties etc. 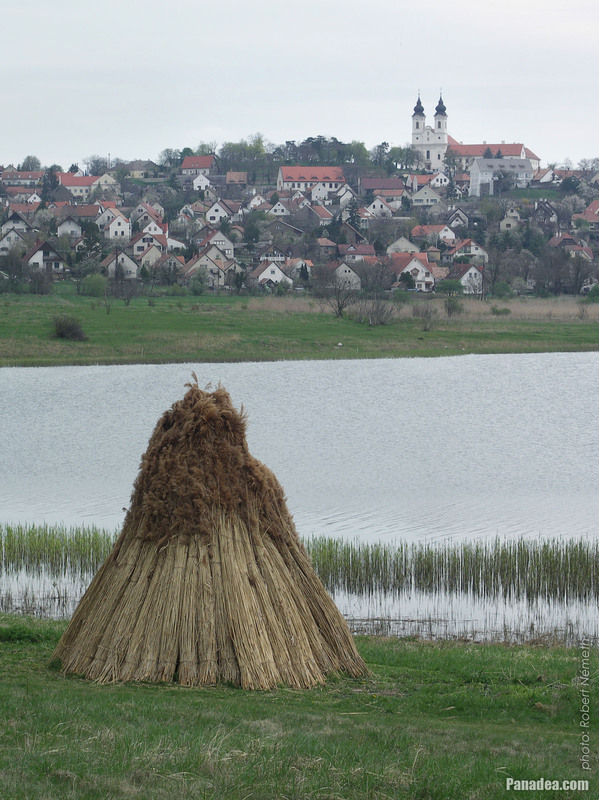 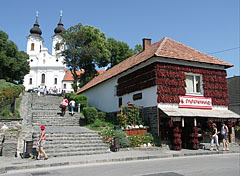 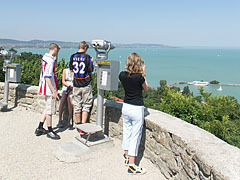 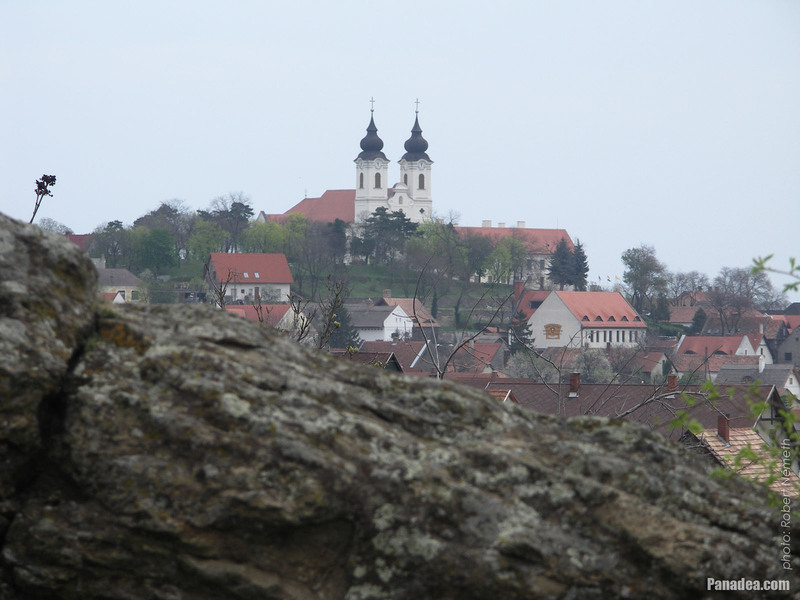 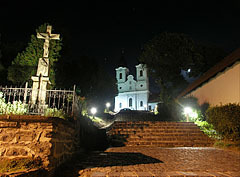 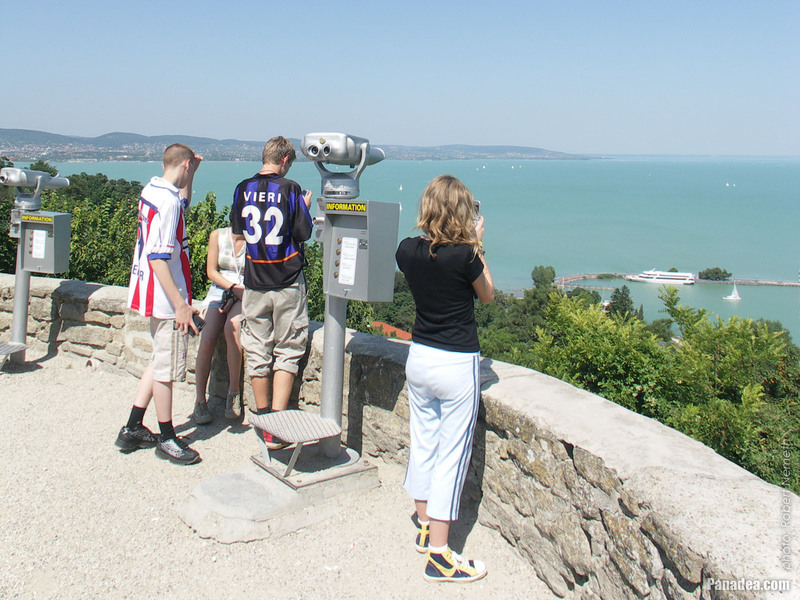 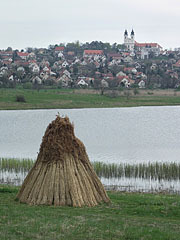 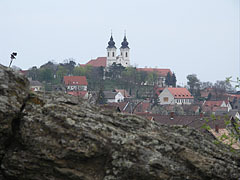 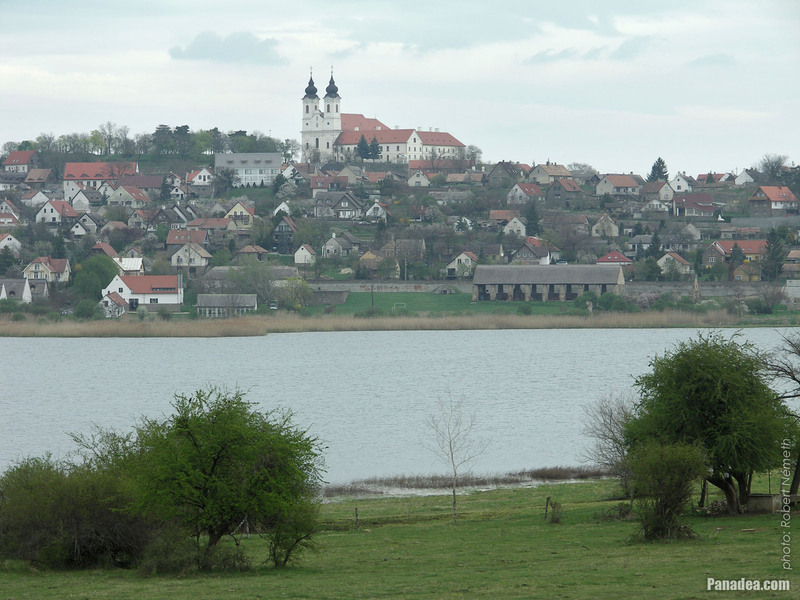 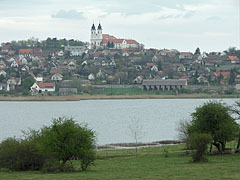 The first church of the abbey was built here on the same place in 1055. 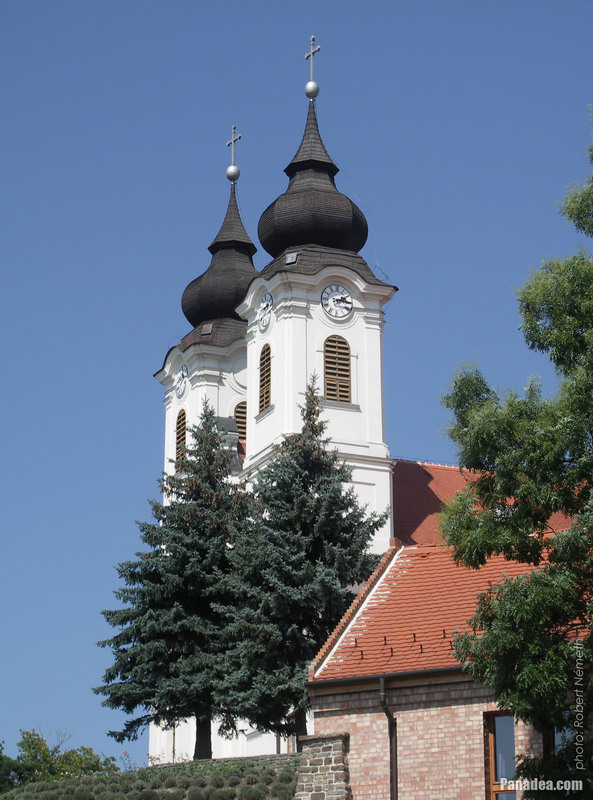 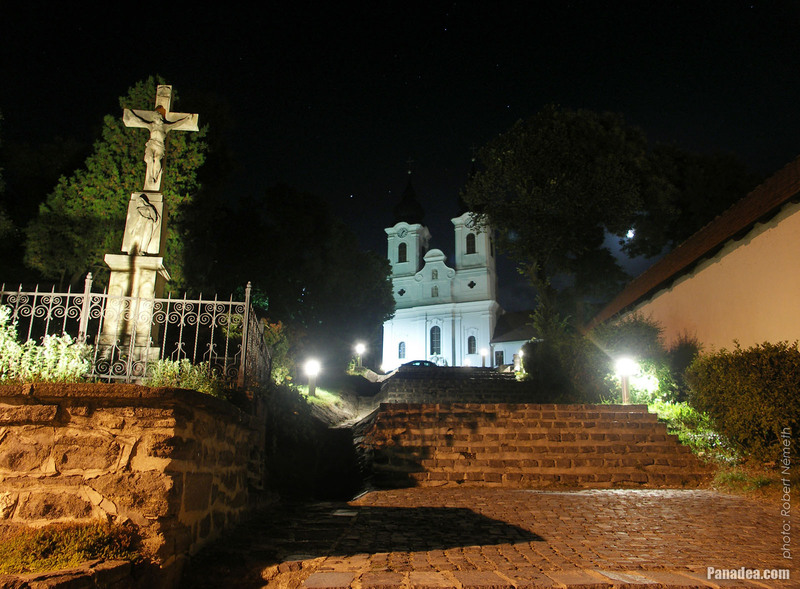 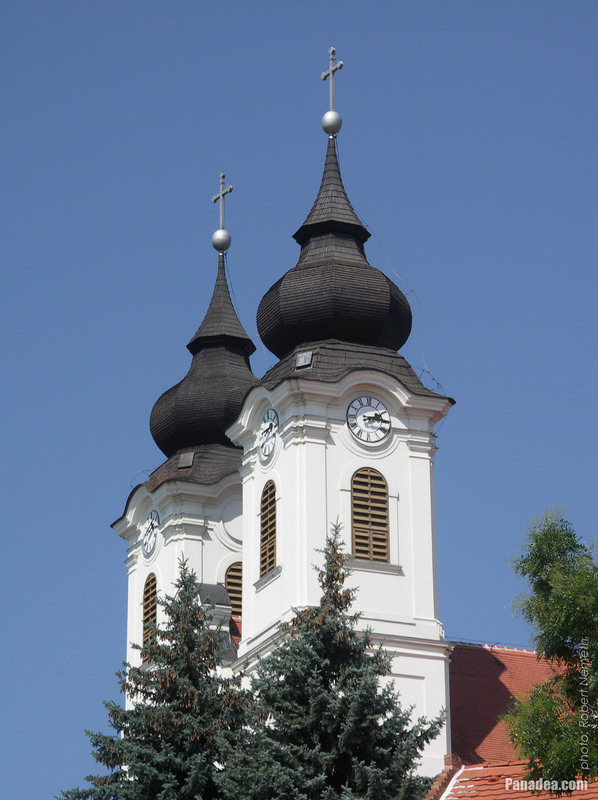 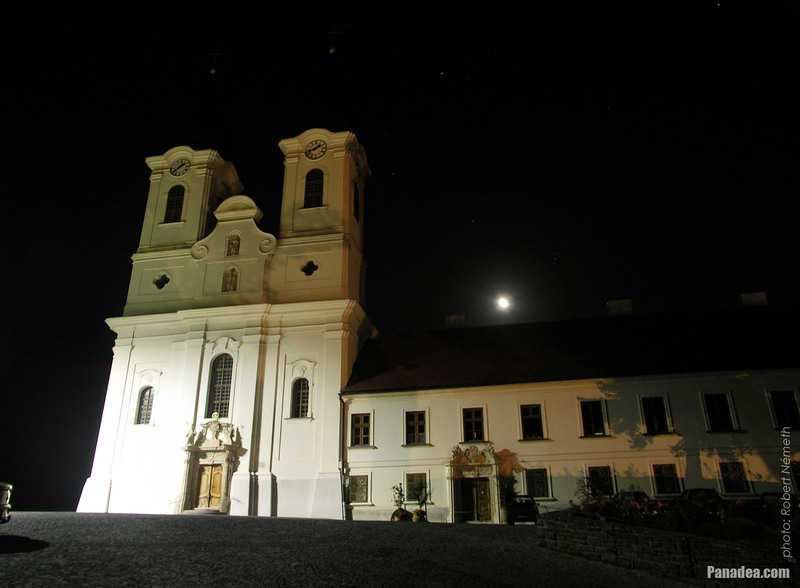 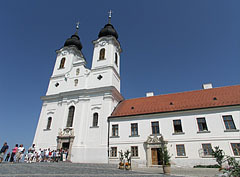 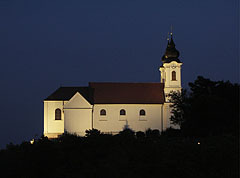 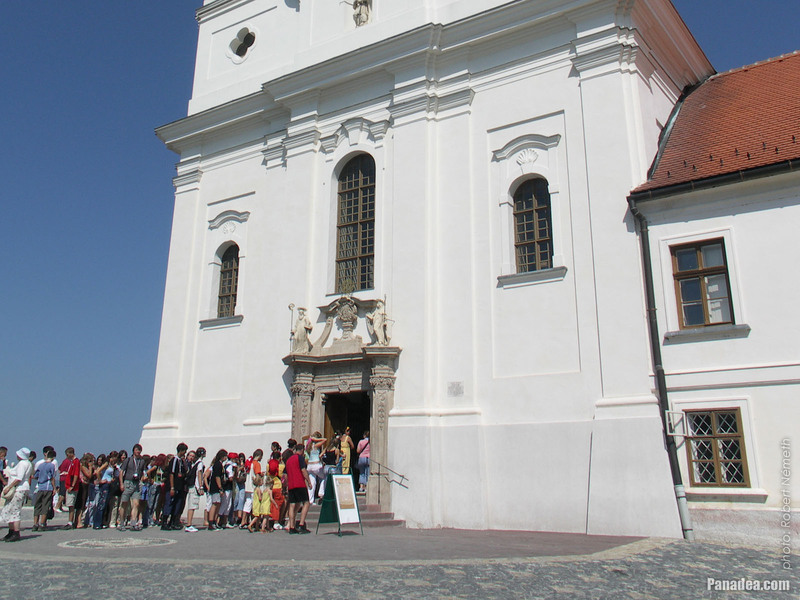 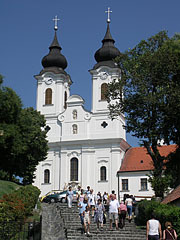 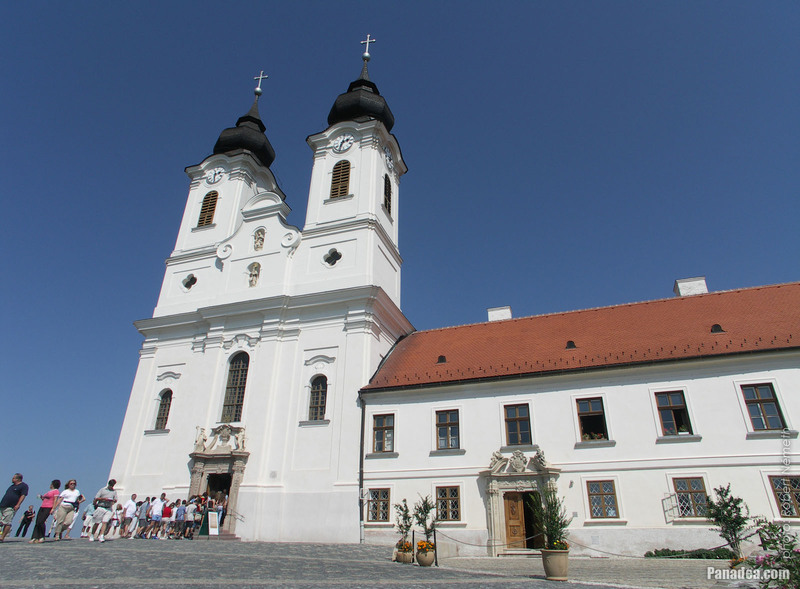 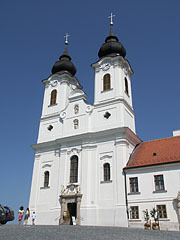 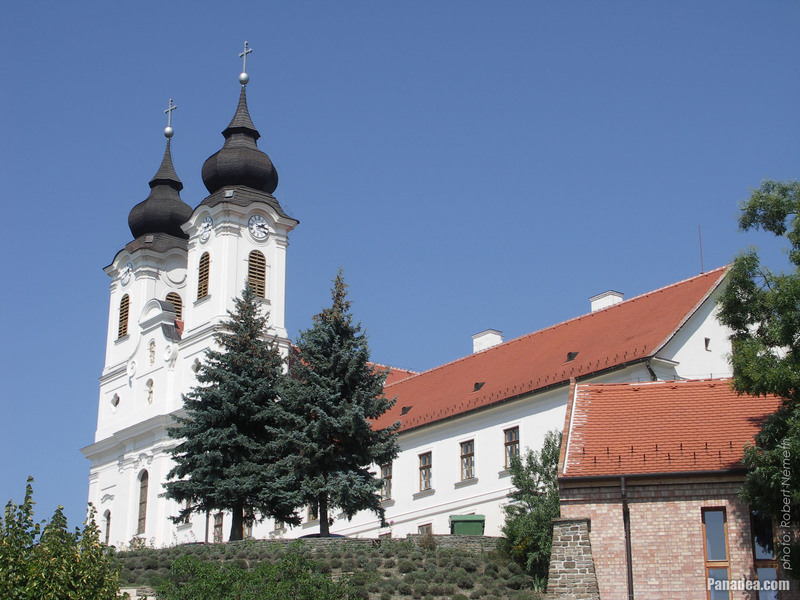 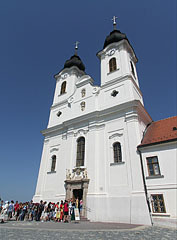 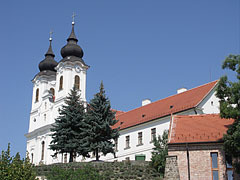 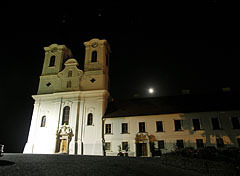 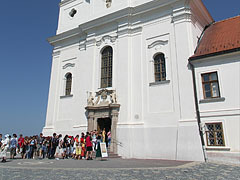 The current baroque church was built between 1719-1754, designed by the Carmelite architect Márton Wittwer.